Hyundai today introduced its new flagship premium three-row Palisade SUV to global media at the Los Angeles Auto Show. The 2020 Palisade rides on an all-new SUV chassis with exceptional second- and third-row roominess coupled with generous cargo area and reconfiguration flexibility. The Palisade will be produced in Ulsan, Korea and will be available at dealerships across the U.S. in the summer of 2019. 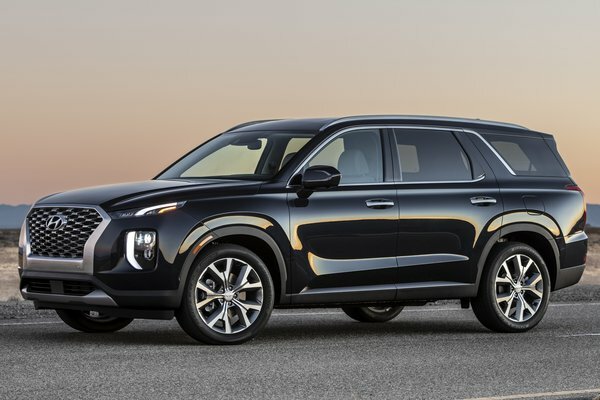 "The new 2020 Hyundai Palisade clearly evokes design imagery worthy of Hyundai's...Read.